articles, cinemas, cool stuff, cult movie, drama, entertainment, films, FUNNY, horror, images, movies, news, news & Gossip, posters, POSTS, previews, thriller, updates, virals, WTF?! arthouse, articles, cinemas, drama, entertainment, film reviews, films, horror, independant, movie clips, MOVIE REVIEWS, movies, news, news & Gossip, PEOPLE, POSTS, sci fi, trailers, Uncategorized, updates, war, WTF?! articles, cinemas, cool stuff, drama, featurette, films, horror, independant, interviews, movie clips, movies, news, news & Gossip, PEOPLE, POSTS, previews, thriller, trailers, Uncategorized, updates, virals, WTF?! 3-D, action, adventure, articles, cinemas, comedy, cult movie, fantasy, films, franchise, FUNNY, horror, movie clips, movies, news, news & Gossip, PEOPLE, POSTS, previews, thriller, trailers, Uncategorized, updates, virals, WTF?! 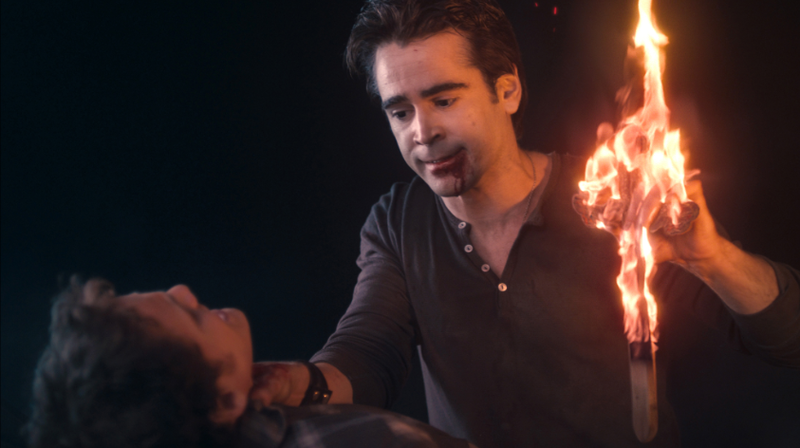 FRIGHT NIGHT Trailer Two Arrives and There’s A ‘Doctor’ In The House!